Posts using Manton Reece’s micro.blog service. There are 58 posts filed in micro.blog (this is page 2 of 6). When you get close you realise how numbingly mediocre most politicians are, but Grayling’s mediocrity soars. Docklands. 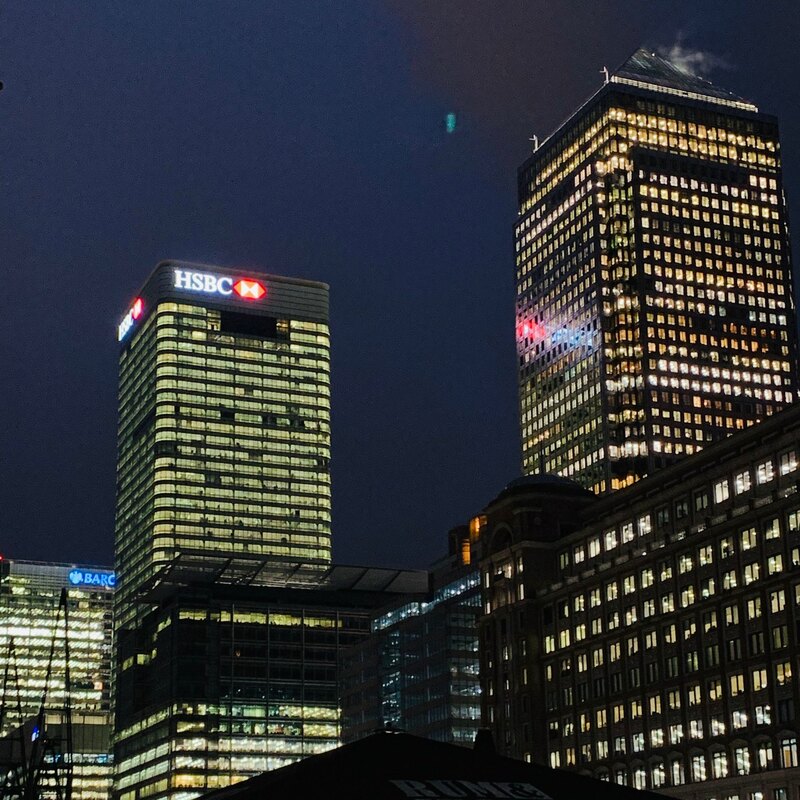 Nearly 20 years since I worked here for a bank. And while I tell myself that I’m doing better work in the NHS in our crappy buildings with nine year old computers I couldn’t help feeling a pang of envy for the facilities in and around each of these blocks. Thinking about my routines, processes and operational rhythm (because I love that phrase). I do like the idea of choosing three words rather than a New Year’s resolution (H/T @macgenie), but I’d have to choose crepuscular (and probably defenestrate) because I love it so, and that would result in a rather odd year. 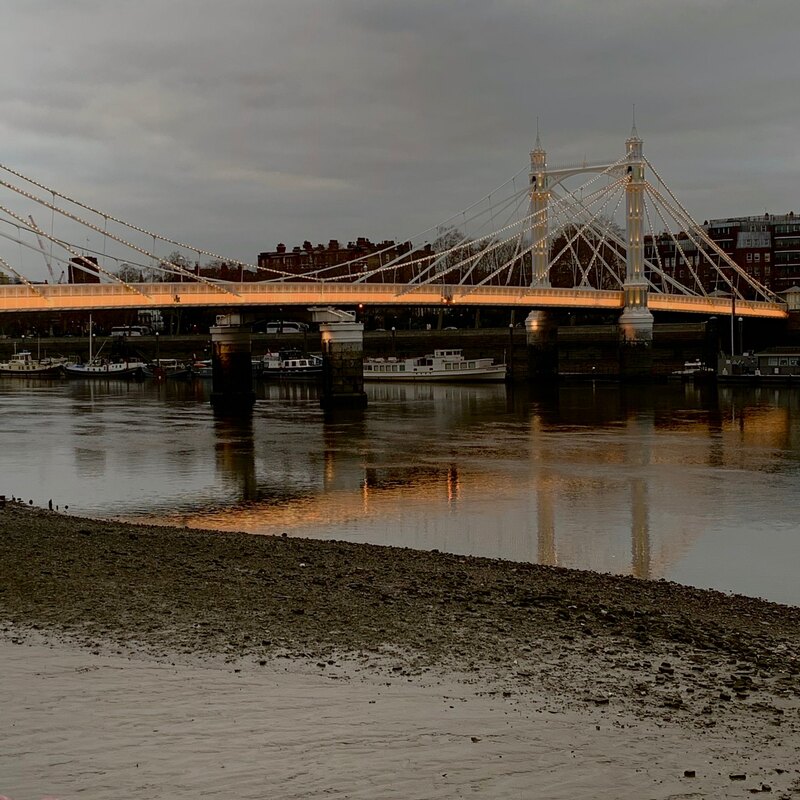 Albert Bridge, dusk and low tide. My HomePod has stopped giving verbal feedback, even the little ‘uh-huh’. It feels like it’s cross with me or sulking. Too many Christmas playlists perhaps. No surprise, really, than an illiberal and intolerant Home Secretary should become an illiberal and intolerant PM (from Buzzfeed). With the confidence of two-thirds of her party Theresa May will go back into her head-down-and-carry-on mode. It has got her amazingly far and shows no sign of failing. Well, no sign of failing her, failing the country is a different matter. When I was younger I never really got how ‘confidence’ affected the economy. Older, with a mortgage and a family and watching the disaster that is UK politics I’m getting a very clear lesson on how confidence affects micro-economic decisions.